10/22/2018 (10:00PM - 11:00PM) (Monday) : Stories unfold for those left behind in the aftermath of Flight 828's disappearance. 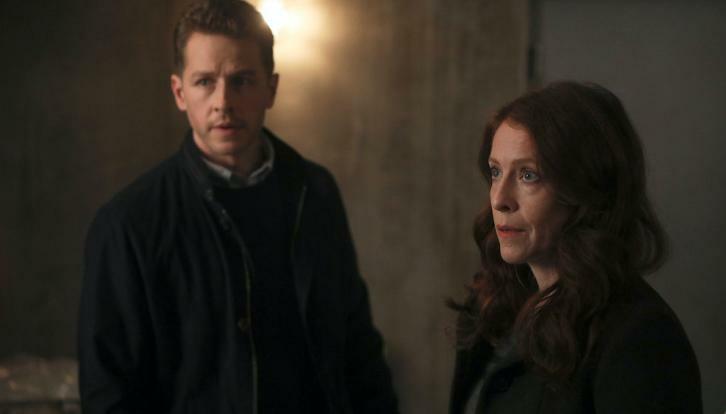 Meanwhile in the present, Cal (Jack Messina) takes Ben (Josh Dallas) on a mysterious adventure that awakens Ben to his son's perplexing abilities. Michaela (Melissa Roxburgh) tries to protect Jared (J.R. Ramirez) from consequences at work, while keeping her romantic feelings at bay. Also starring Athena Karkanis and Luna Blaise.